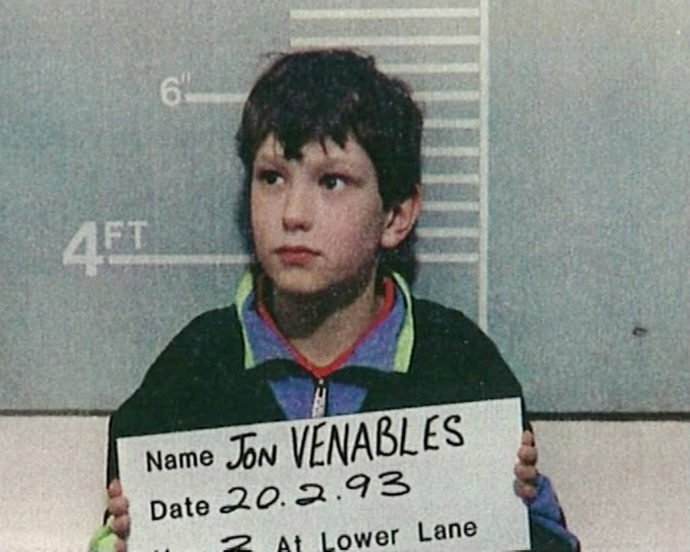 At just 10 years old Jon Venables, along with accomplice Robert Thompson, committed a crime that utterly shocked the nation. 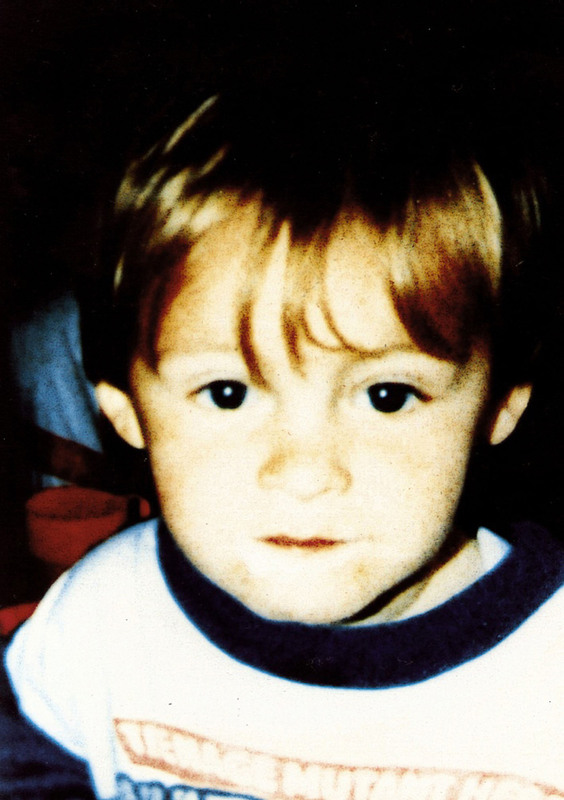 The duo abducted two-year-old James Bulger from a shopping centre in Bootle, Liverpool. They then sadistically tortured and killed Bulger before leaving his body, which had sustained 42 fractures, on railway tracks. Shockingly, Bulger’s dead body was then hit by a train and cut in half. Venables and Thompson were both charged with abduction and murder, making them the youngest convicted murderers in UK history. Upon being released from youth custody in 2001, the pair were both granted lifelong anonymity to avoid any attacks against them. However, now Venables is reportedly demanding plastic surgery out of fear for his life. The 35-year-old killer fears he’ll be attacked or killed when he’s let out of jail if he doesn’t have an operation to change his face – after alleged photos of him were shared on social media. Venables, who is currently serving a 40-month prison sentence, had his name reportedly ‘leaked’ by a group of prisoners who got hold of recent photos of him, as well as details of which jail he’s being held in along with his new name. This coincides with the news that Bulger’s father, Ralph, is fighting to have the anonymity order which is protecting Venables to be lifted because of his repeat offending. Venables was jailed again recently for 40 months after pleading guilty to four counts – including owning 392 category A images, 148 category B and 630 category C pictures. It is thought that Venables will fight against any attempt to overturn his anonymity and it has been reported that he is seeking plastic surgery, paid for by tax payers, to strengthen his anonymity, The Sun reports. So far the killer has already been granted legal aid, which is expected to be tens of thousands of pounds, to be represented in the case about dropping his anonymity, at London’s High Court. Solicitor Robin Makin, who is supporting Ralph and Jimmy Bulger (James’ uncle), claims that the anonymity granted to Venables was done so because it was thought he was completely rehabilitated and posed no threat to the community. 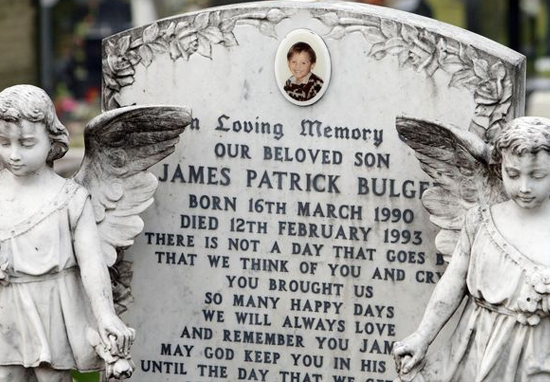 However his numerous arrests since the murder of James Bulger in 1993 suggest Venables hasn’t been rehabilitated. Makin explained that both Ralph and Jimmy Bulger had ‘suffered enormously’ due to Venables constant protection and his new identity. 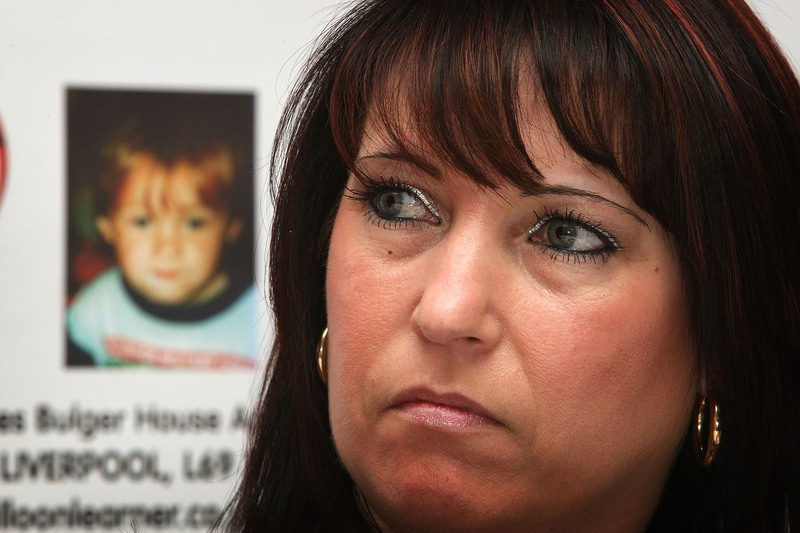 However Denise Fergus, James Bulger’s mother, will not be backing the court case. I understand the motivation for the application, but my concern is that if Venables were known by his own name, it could lead to vigilante action and innocent people being hurt. Beyond that, I have no further comment to make. It’s currently believed Venables has been given a total of up to four new identities, with each one costing £250,000. Overall, it’s alleged he’s cost the justice system £5 million.